The New Zealand government is subsidising the oil and gas industry to the tune of $46 million annually, an investment at odds with its claims on the world stage to be ‘spearheading’ efforts to reform fossil fuel subsidies, says global conservation organisation WWF. A new report released today from WWF-New Zealand highlights the contradiction in the government’s rhetoric overseas and their domestic policy which has seen these subsidies more than double since coming to power in 2009. The National-led government has significantly increased its support for oil and gas through indirect subsidies such as taxbreaks and support for exploration data and research – up from $6 million in 2009 to $46 million today. In total, support for consumption and production of fossil fuels has risen from $40.6 million to almost $85 million. The money freed up from eliminating support for oil and gas extraction would be better spent on more environmentally and socially beneficial initiatives, such as a multi-year programme to install grid-connected solar panels onto the roofs of Housing New Zealand’s 70,000 homes, the report argues. Science shows that if the planet is to have a good chance of staying below 2 degrees Celsius - the internationally agreed target for limiting global warming - then three quarters of all fossil fuel reserves must remain in the ground. 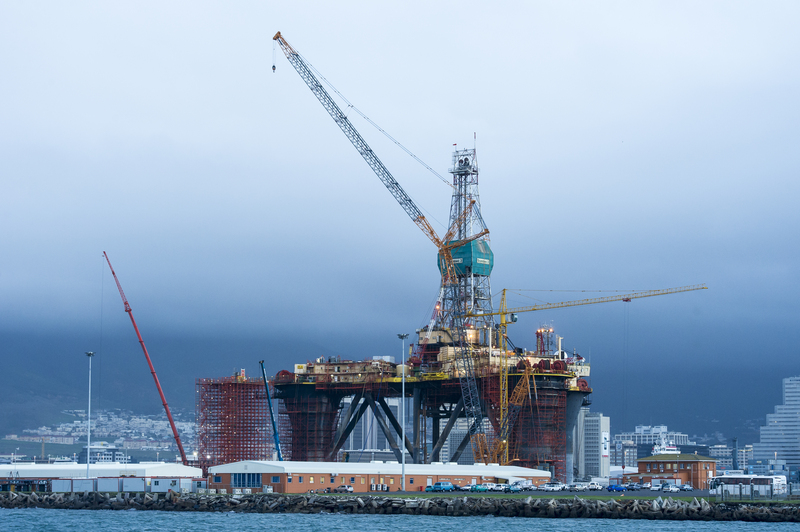 Oil rigs look set to become more common in NZ waters due to the government's strong support for the oil and gas industry. Subsidies for the sector are now worth NZ $46 million annually.